Whether to create a product presentation environment or to produce a structure that defines your event, the factors of turning a blank canvas into a venue that generates excitement without costing a fortune in both time and money, can be an important differentiation between a success or failure. 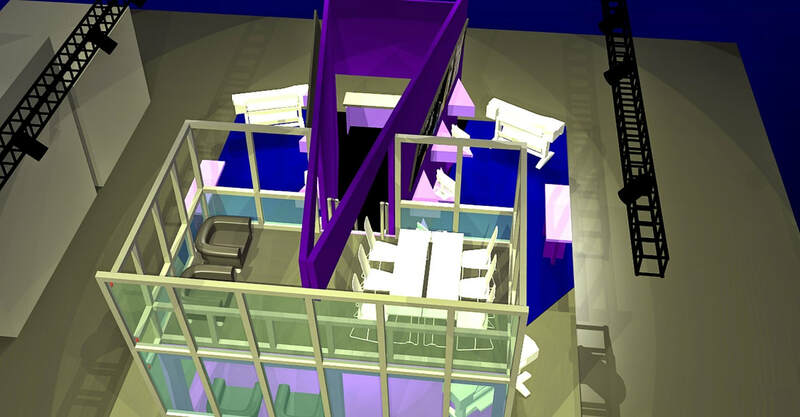 There are many objectives behind the design of a structure. If the focus is on creating sales, then the environment has to both showcase the products while creating a sense of one-on-one for ordering decisions. If the message is to educate, then the structure needs to invite attendees to spend some time exploring, listening to both organized and self-paced presentations, and create natural associations where the products are seen in their relevant environments. But often the structure is required to be an important focal point in an overall event process. 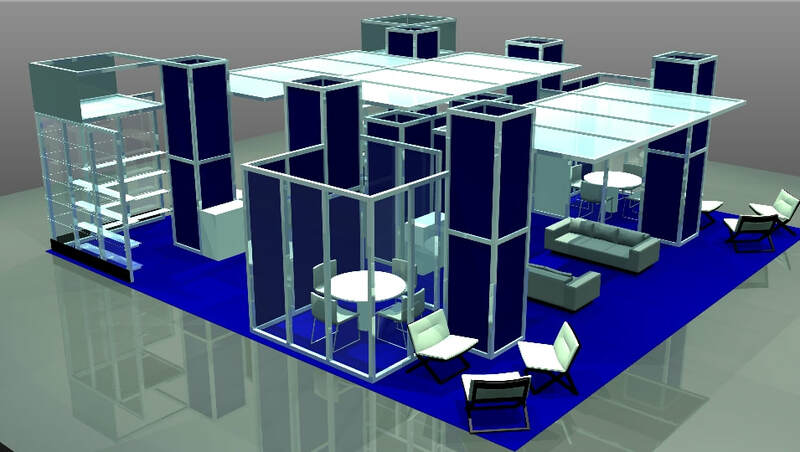 A registration center or event store are elements that need to be inviting, professional in design, bright and offer an organized flow. In outdoor events, creating hospitality venues that become important navigational anchors can also be memorable for attendees. 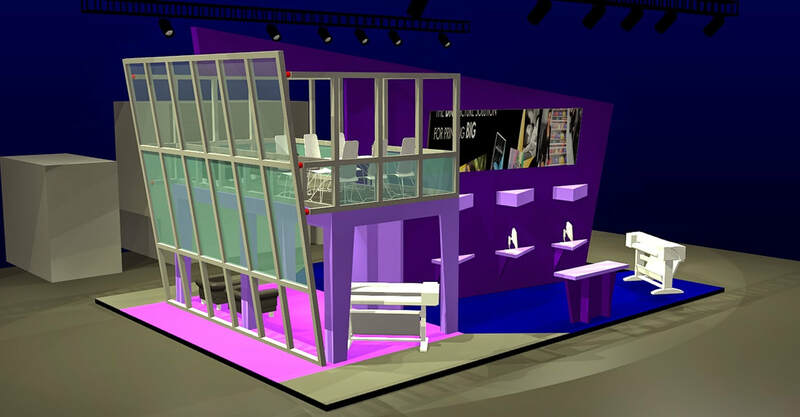 We have more than 20 years in exhibit structure design, from pure custom fabrication to full modular, and hybrid displays. We have received "Best Of Show" awards and have been instrumental in the engineering of structure assembly that reduces both weight and labor demands. 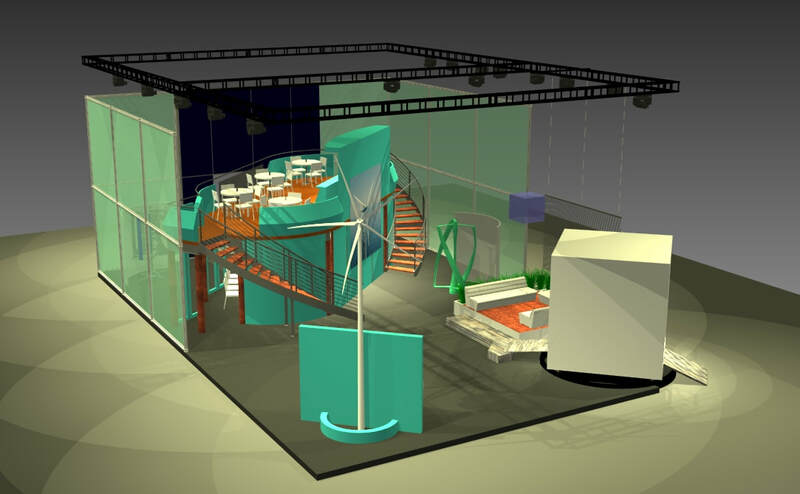 We design for our event clients as well as for exhibit houses. 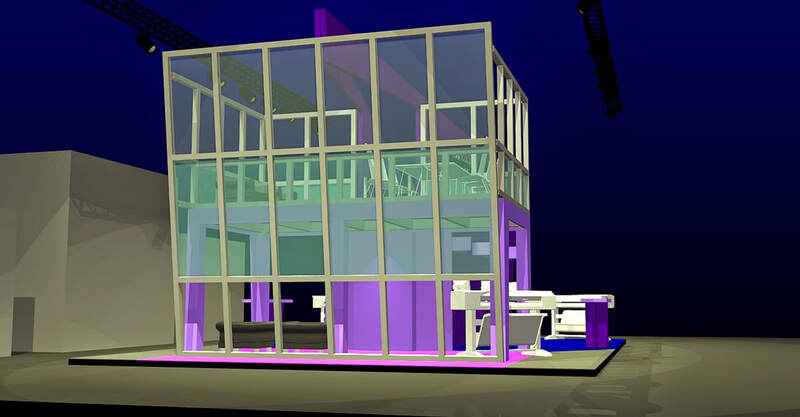 From country pavilions to product brand groupings, we have the knowledge and design sense to deliver engaging structures that meet the needs of a wide range of exhibitors. Signage, storage, POS accessories, furnishings and modular options are just a few of the prerequisites we use in the design criteria. In creating outdoor events, to elevate beyond the typical tent structure and create an experiential space that is both inviting as well as functional, we have engineered new space-saving designs that are easily transported, quick to set up, and don't look like a play jumping castle. 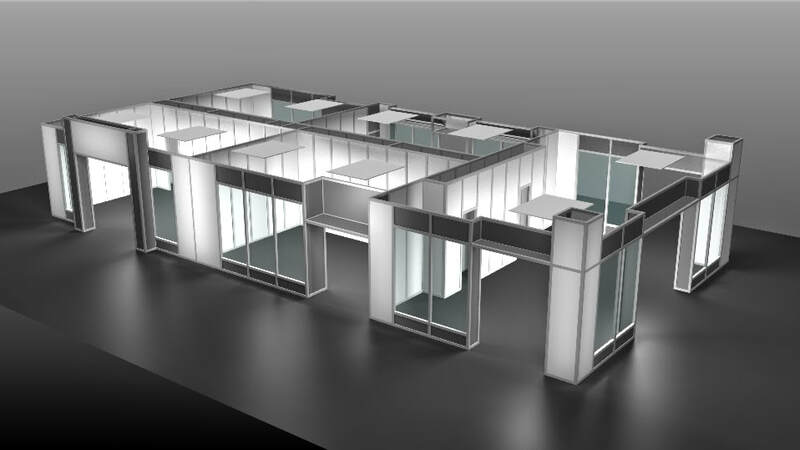 We have developed all-weather buildings that incorporate extruded aluminum display windows, working doors, embedded weight anchors and branding methods to give a lasting impression. 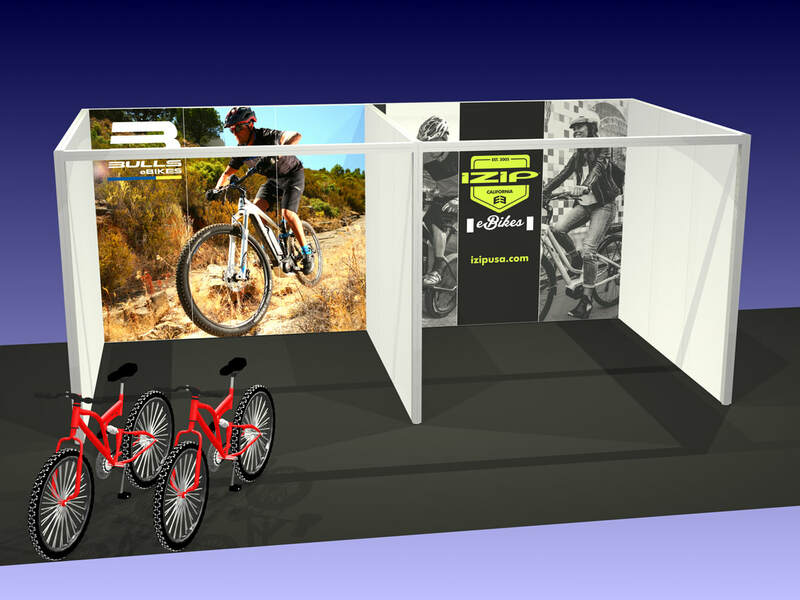 Whether part of an overall event plan , or for a specific exhibition you are participating in, we can help. 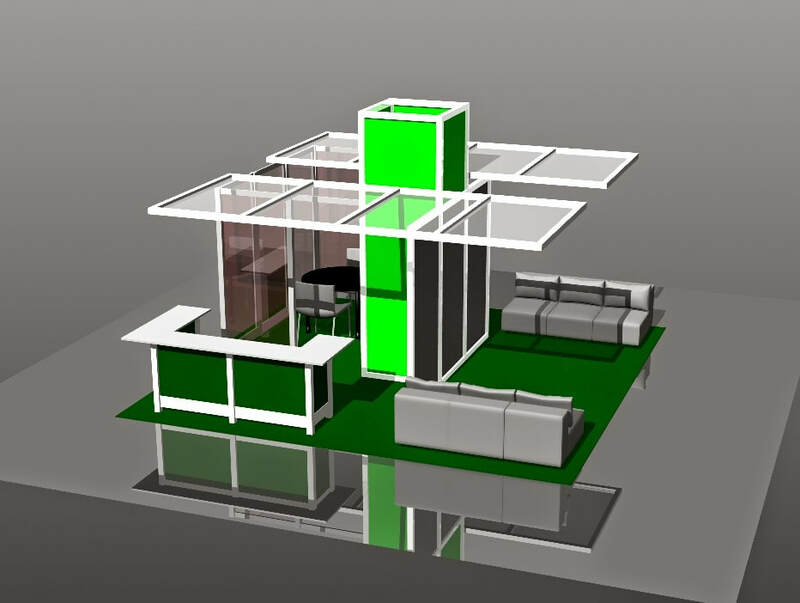 A fully modular structure with a combination of product showcases, meeting rooms and conversation lounge areas. 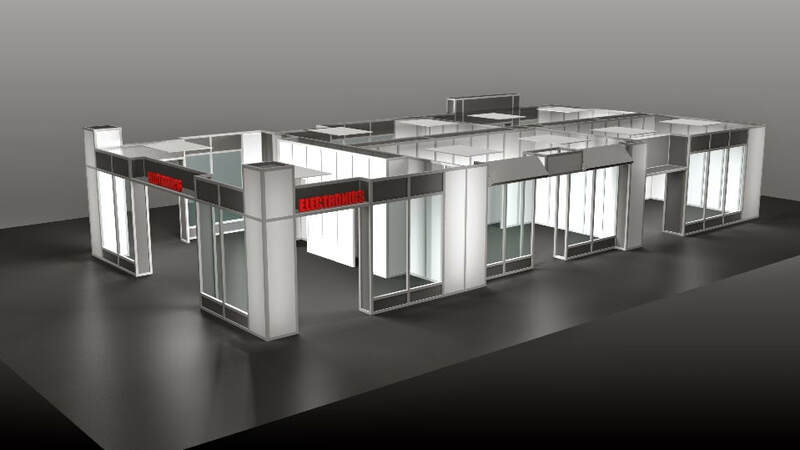 A fully custom fabricated showroom with multiple sales stations, all built around a vintage European store concept. 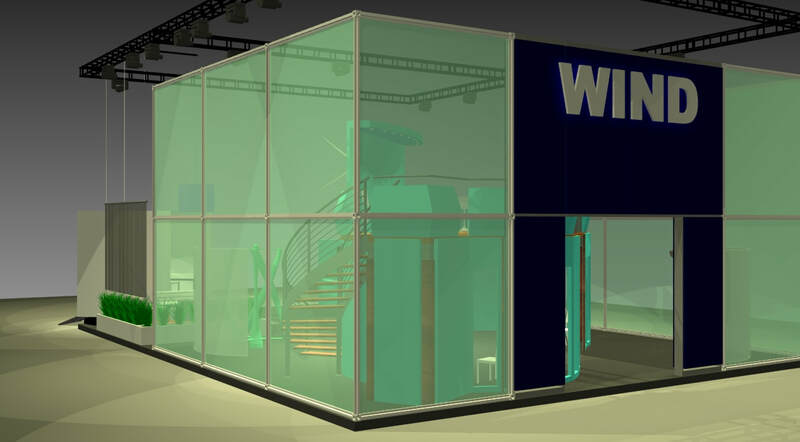 Modular product pavilions with bold graphics offering unique outdoor displays that set with virtually no tools. Hybrid structures that blend custom inflatable canopies with structural aluminum frames and panel inserts. 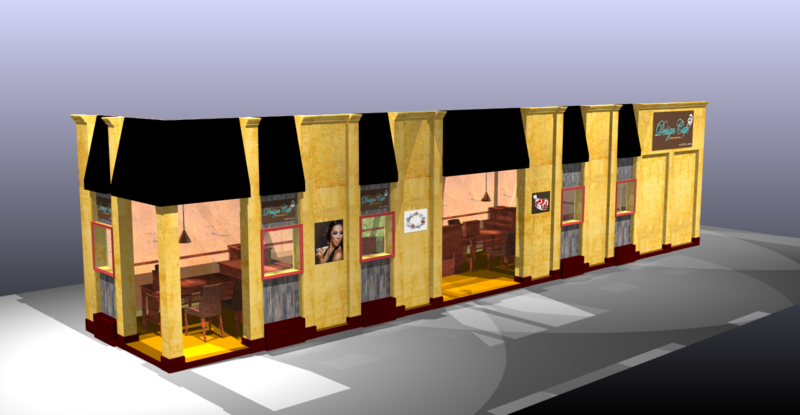 Storefront designs, meeting spaces, interior dividers and weather protected shells that don't look like a jumpy castle! These are unique to Verhelst Associates.